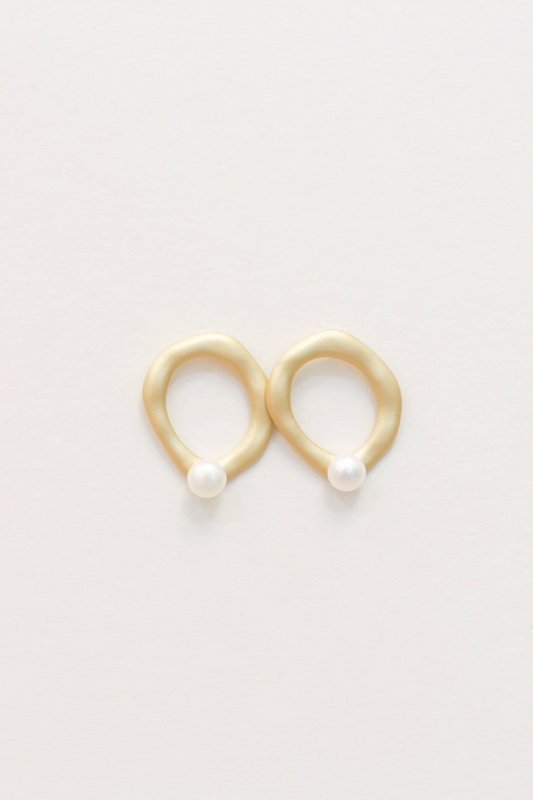 Matt gold pearl drop earrings. 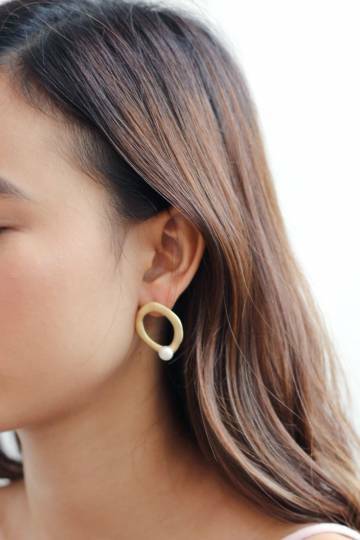 Part of our Christmas Gift Guide Series, The Observer Earrings are for the friend who is quiet and reserved, but her attention to detail is unmatched. 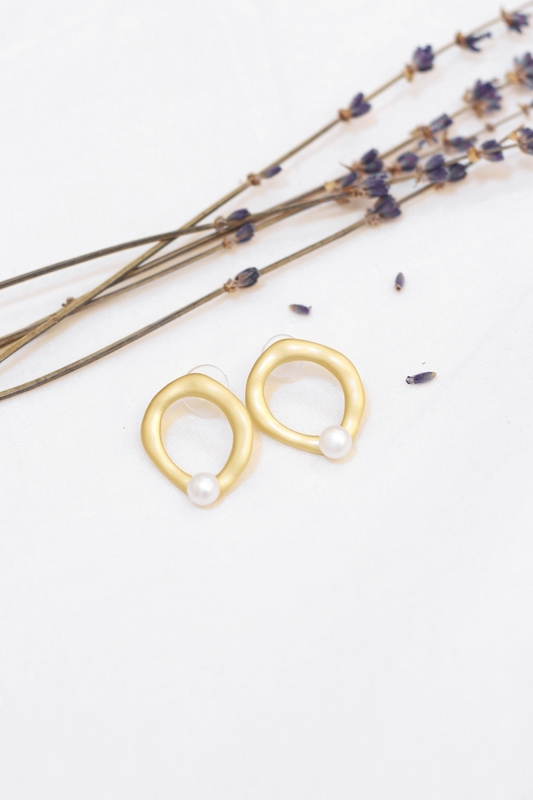 Just like the pearl accent, she is dainty yet eye-catching.